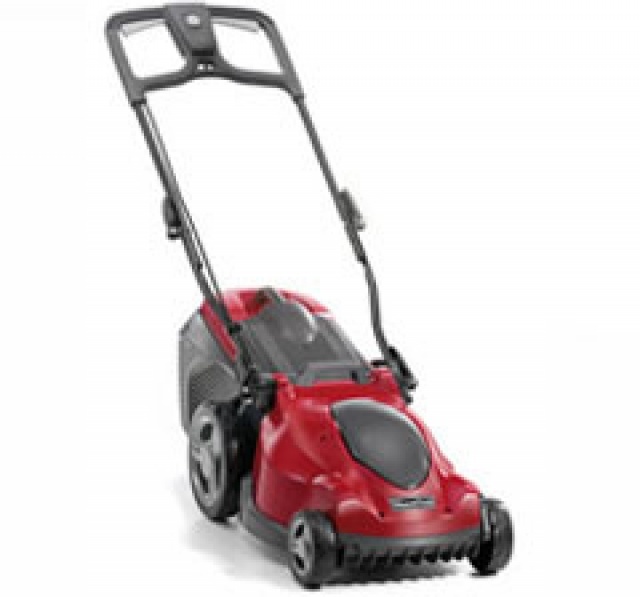 Chichester Garden Machinery offers the complete range of Mountfield Lawnmowers for all your gardening needs. Mountfield has been in business for more than 50 years. 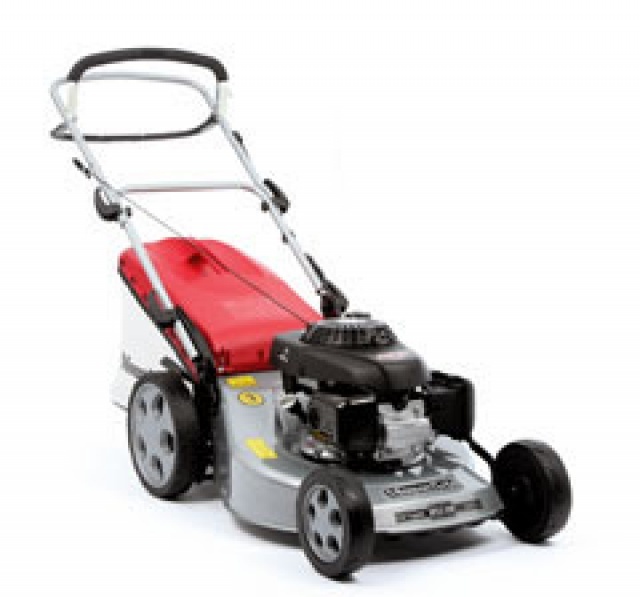 It is one of the premium brands in the UK when it comes to lawnmowers and garden care products. The brand has an unmatched reputation for quality and reliability. 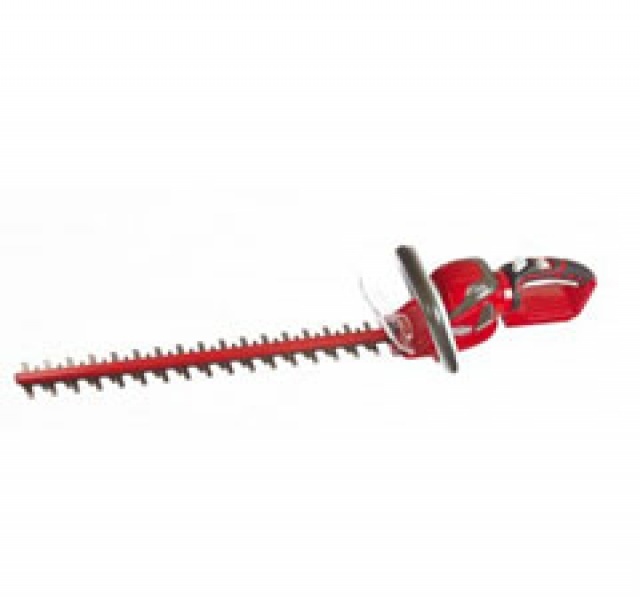 We believe in providing only the best garden machinery. That is why we stock some of the best brands, including Mountfield Lawnmowers. With quality products and excellent after sales service, you can rely on Chichester Farm Machinery. We are here to be your partner in good quality garden machinery, parts and service. Our petrol lawnmowers are perfect for larger gardens as they are more powerful than the electric models. These machines are highly maneuverable and provide a great finish on any size lawn. Petrol roller lawnmowers allow you to get that perfect striped finish on your lawn. If you are looking for something bigger for a large garden or field, you need a lawn tractor. There are models with various transmissions and cutting widths, as well as the choice between 2WD and 4WD. Some of the ride on accessories you can choose from include a trailer hitch so that you can do much more than simply cut the grass. 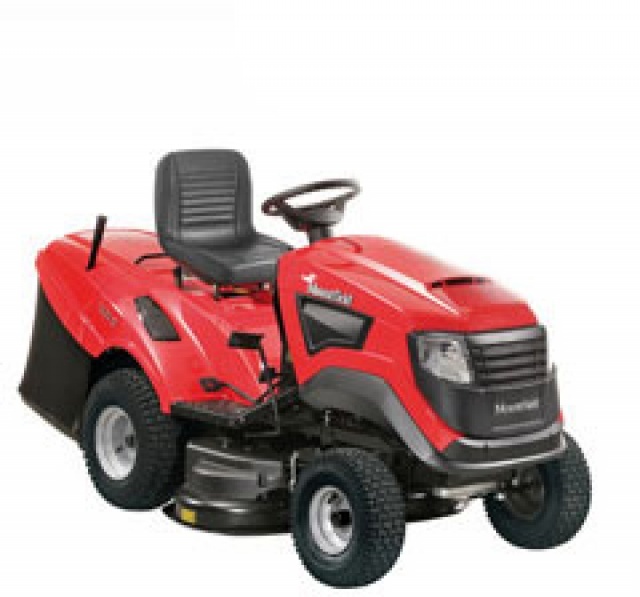 For more information about our range of Mountfield Lawnmowers, please don’t hesitate to get in touch.